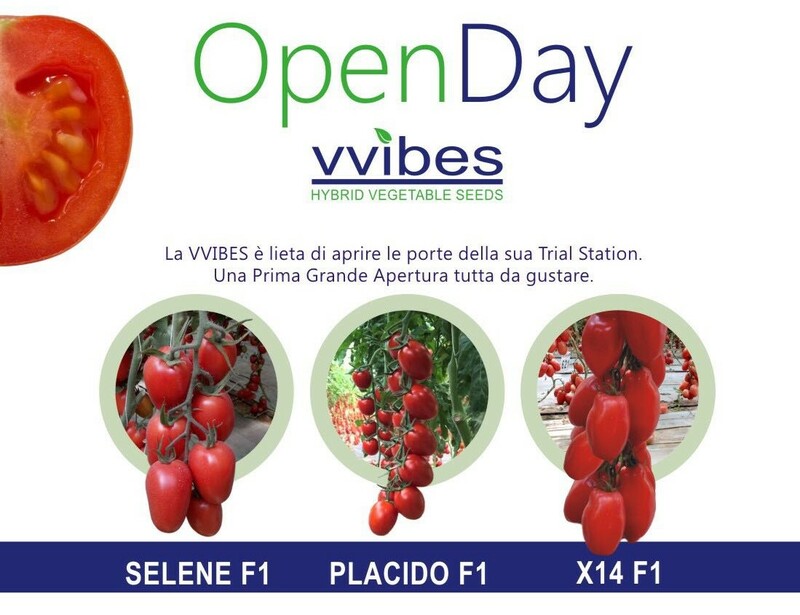 The first Vvibes Open Day took place a few days ago. 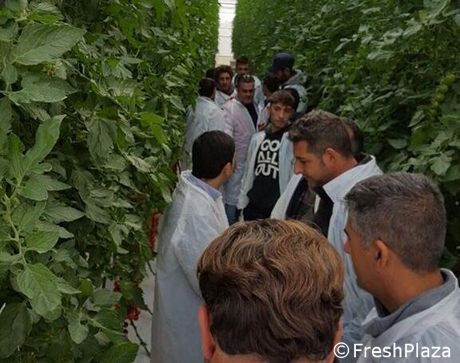 Over 400 people attended including producers, technicians and dealers from central and south-western Sicily. The brand new R&D facility was also unveiled.. Varieties presented included a new cherry tomato called Valentino F1, which has excellent characteristics that include early ripening. Bunches are bright red and extremely regularly proportioned. Other varieties presented were: Placido F1 – new elegant midi-plum with plants that tolerate cold well, meaning they are suitable for winter cycles. In addition, they are vigorous and highly productive. 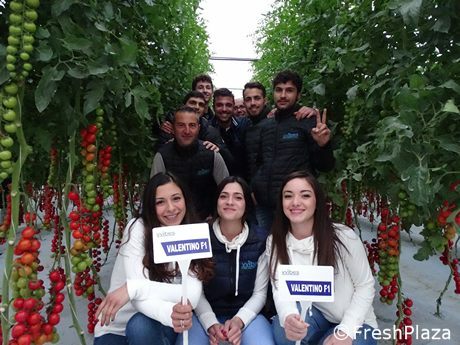 X14 F1, is a San Marzano characterised by strong plants producing a lot of uniform regular bunches. Fruits have a typical San Marzano shape, they are bright red and their grade is perfect for this segment. Over the past couple of years, Vvibes has grown a lot thanks to its research, which is conducted directly in the production areas of interest. The productive world seems to appreciate its varieties a lot. 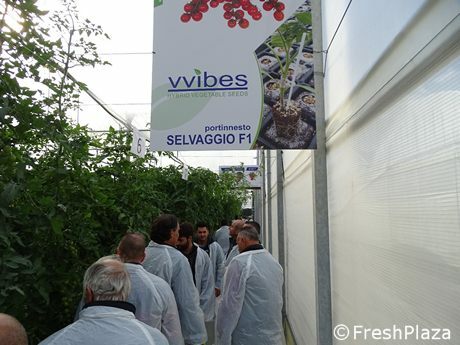 Vvibes also develops rootstocks: Selvaggio F1 is an interspecific tomato rootstock that is becoming increasingly popular thanks to its resistance to soil-borne diseases and the balanced vegetative/productive effect. Fruits have a deeper colour with an unaltered Brix level..